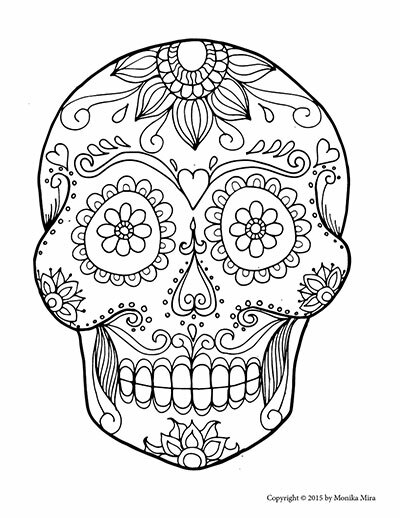 Lucid publishing has added some new printable sugar skull coloring sheets to its free coloring sheet program. 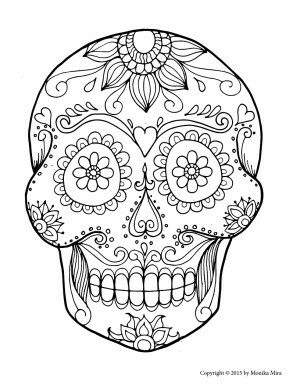 Just sign up for our newsletter below to receive your free sugar skull coloring sheets instantly. 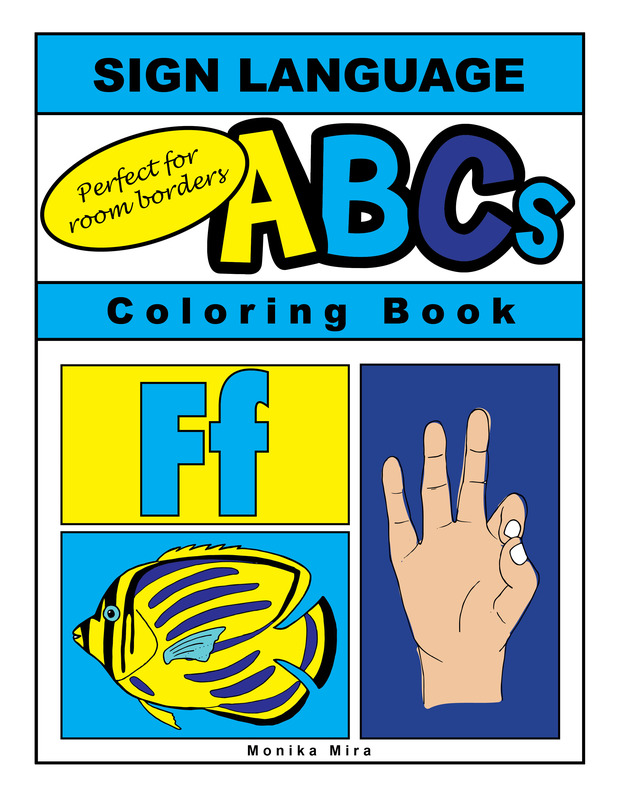 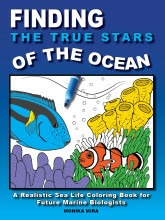 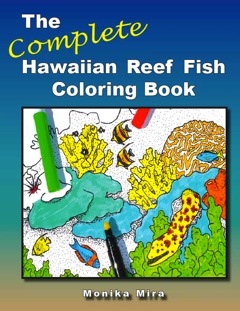 Signing up on the side of the page will get you the Clownfish coloring pages. 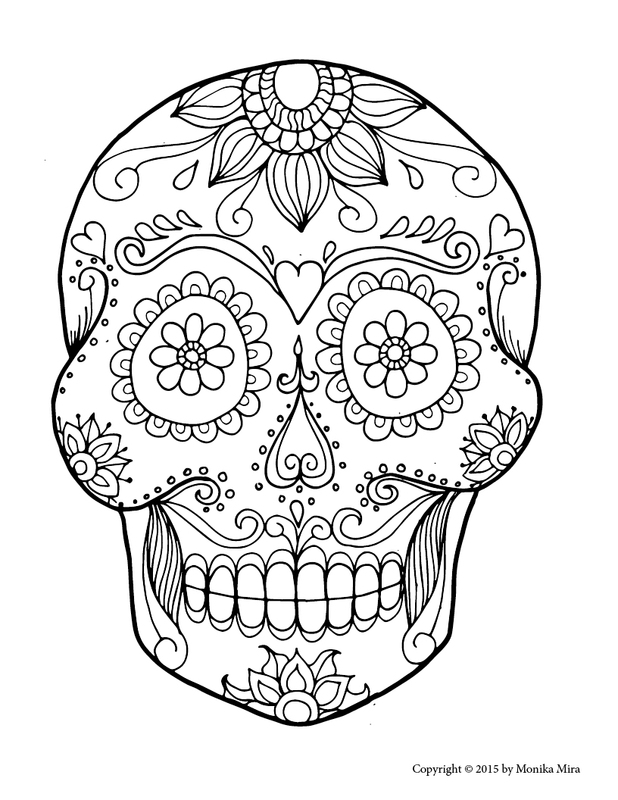 We rarely send out emails, but we will occasionally notify you when new coloring sheets become available.